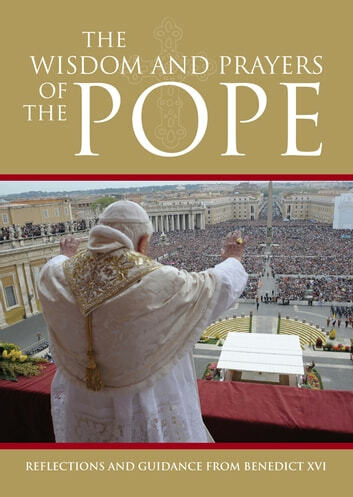 Uplifting and thought provoking, this collection of sayings by Benedict XVI provides an accessible introduction to his theology and his approach to modern-day faith. The pope is perhaps the most influential and important religious leader in the world, yet despite his high office, Benedict XVI has much to teach about humility and spiritual life. Each quotation brings fresh insights and allows us to experience anew the depth and humanity of the Catholic faith.